ReDesign Concepts Blog: Kirkland's Store Grand Opening! This weekend is the Kirkland's Home Stores Grand Opening in Lady Lake at The Village Crossroads of Lady Lake, 496 North US Hwy 27 on Saturday and Sunday, July 16 and 17. I have been asked to help with this exciting event and will be available both days from 1:00-4:00pm to assist customers with their purchases and design questions. I will be offering free one-on-one consultations. Bring in photos of problem areas in your home...design problems, that is. :) There will also be giveaways and prizes...so don't miss this event! If you have not had the chance to visit a Kirkland's store, this is a great opportunity to see what they have to offer. With so many beautiful, affordable and unique items, Kirkland's is the place to shop. It will be a fun day! 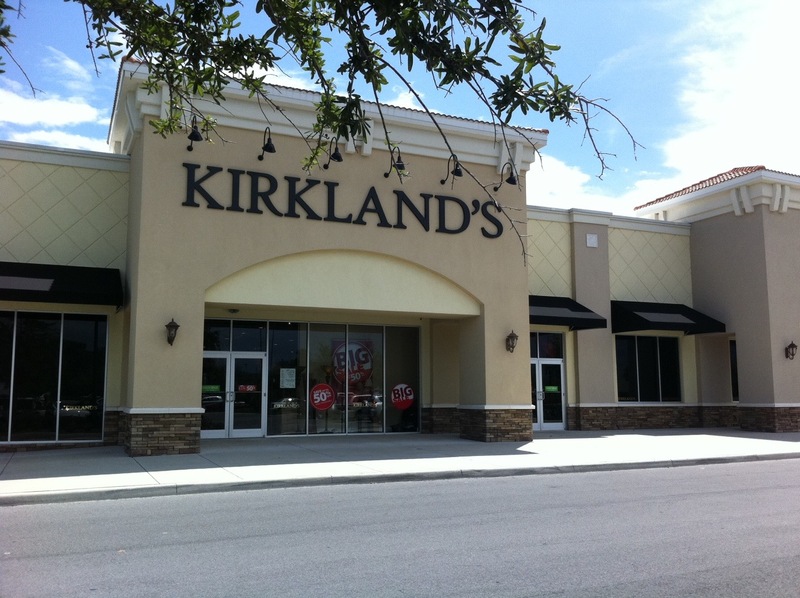 Come on out and meet the Kirkland's team!